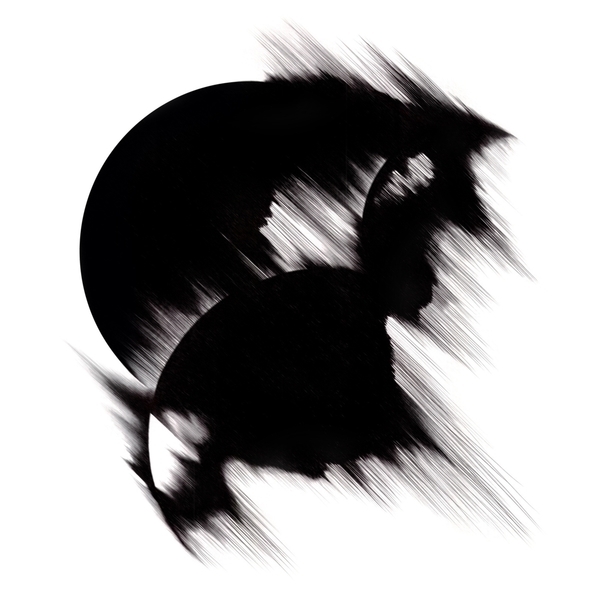 Lakker beautifully find their voice in this eagerly awaited 2nd album. Working with vocalist Eileen Carpio on four out of ten tracks, they considerately expand their soundworld to encompass bludgeoning techno alongside elaborate IDM structures and vicious noise tear-outs, realising the most dramatic and perhaps definitive statement in their catalogue so far. 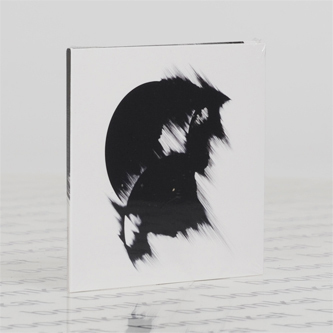 Since 2011, the duo of Dara Smith and Ian McDonnell (Eomac) have come to define something that was maybe lacking (pun intended) in modern electronica with a gush of 12"'s finding the pressure point between emotive, romantic vulnerability and a twisted physical intensity. 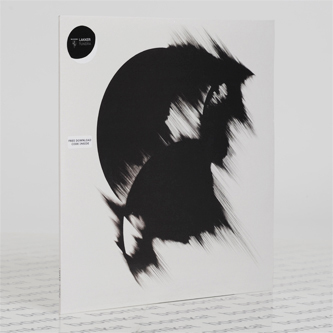 'Tundra' distills that impact within a tortuous narrative and articulate construction, throbbing with systolic vitality between the vaulted chorales and thrumming bass of 'Milch' thru the whirling razor harmonics of 'Mountain Divide' to expansive 4th world techno excursion, 'Three Songs' and the windswept terrain of 'Ton'neru' to sweeping techno barrage in the title track and the steppin' killer, 'Pylon'.